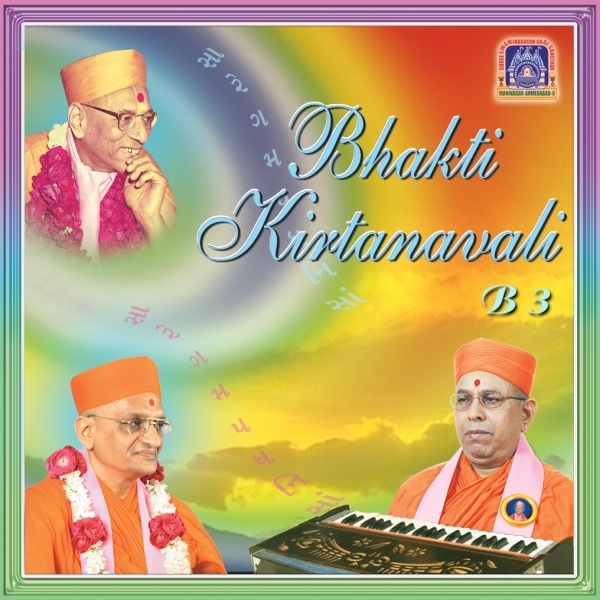 Sadguru Shree Bhaktavatsaldasji Swami sang classical raag (Indian) pieces with as much splendour as he did contemporary music. His ability to play musical instruments was also unparalleled; he played the harmonium and tabla with graceful and melodious expertise. Such was Sadguru Shree Bhaktavatsaldasji Swami's dedication and devotion, that whilst performing, he often became totally engrossed in the glorious murti of Lord SwaminarayanBapa Swamibapa.